So, How Do You Get A Blue (Verified) Check On Instagram? It's Simple! 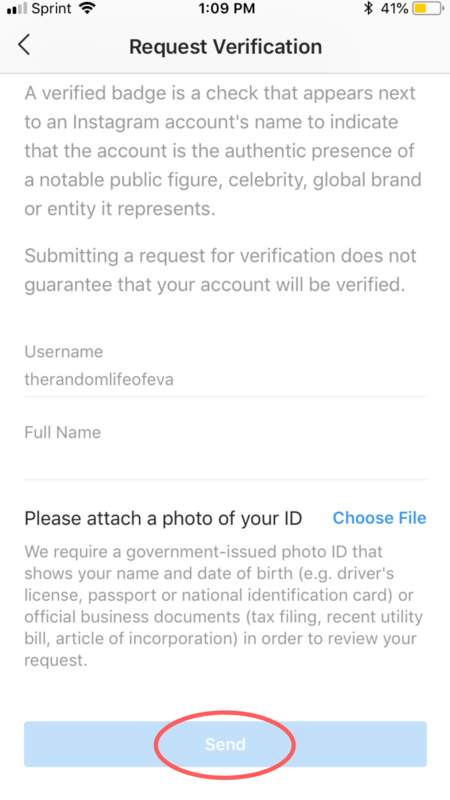 Instagram now allows business accounts to apply for verification. The authorization came from their August 28th, 2018 update, making it one of the first platforms to allow users to request verification of their account. 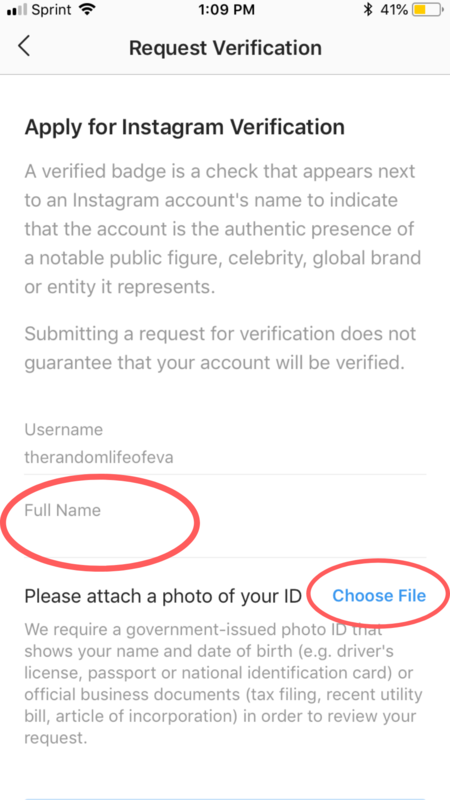 By verifying your Instagram account, users can determine that your account is has the official check on Instagram for your brand or company. Users see a blue check mark next to the bolded, first line of your biography. For most accounts, this is a first name or the name of the company. The verification process only requires a photo ID of the user requesting to be verified. 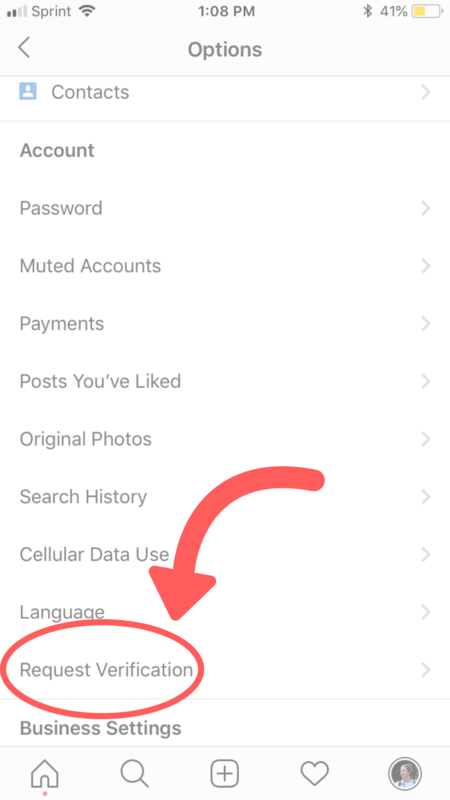 Complete the following five steps using the Instagram mobile app, as the verification is not possible on desktop. 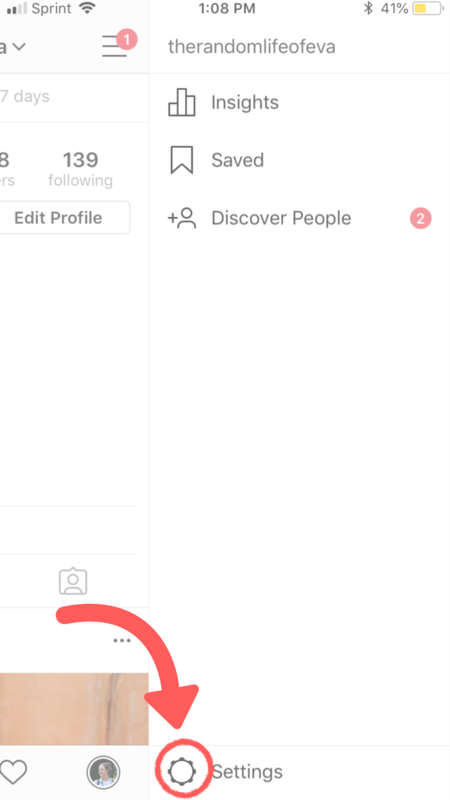 If you'd like to know how to get a check on instagram, go to your Instagram profile by clicking on your profile avatar in the bottom right corner of your screen. Scroll to the bottom of the “Account” section and click on the “Request Verification” option. Fill out your first name and upload a photo of your ID. Submit your request by clicking “Send”. Instagram will then determine if your account meets their verification standards. This process is ambiguous and there isn’t a promise that even if you are verified to be using this profile, Instagram will recognize it. To increase your chances of being verified, ensure your profile thoroughly represents your brand or company.